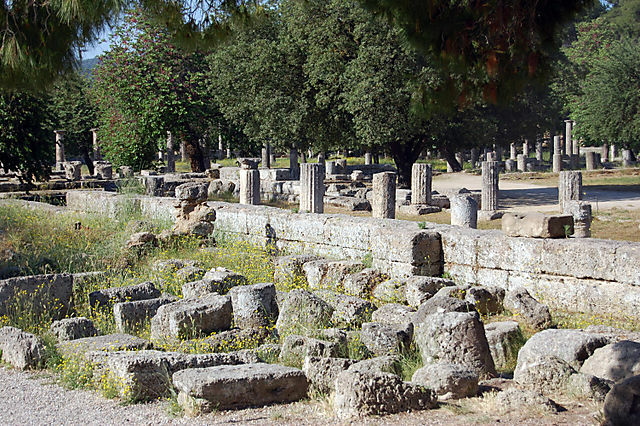 This next group of photos are of the ruins in the ancient city of Olympia -- lots and lots of ruins! Couldn't believe how much is still there. It was a whole city, so I guess it shouldn't be that surprising but there really is a lot of the city left in ruin. Amazing, given that the city is 2,000-some-odd years old!